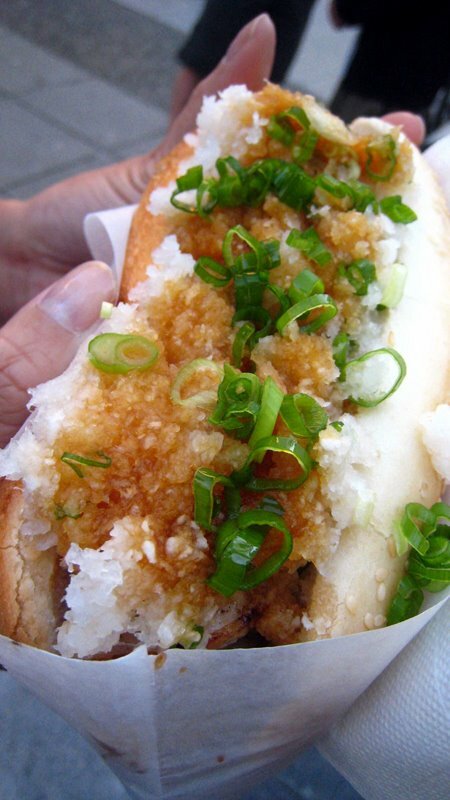 Japadog is definitely one of the best things ever. That's most of the video from Bourdain's visit. Mmm. 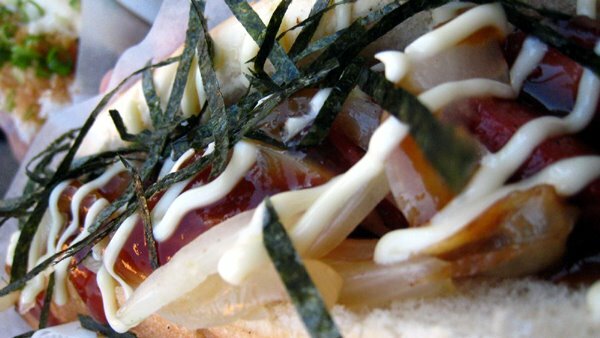 Some more yummy pics from Japadog.